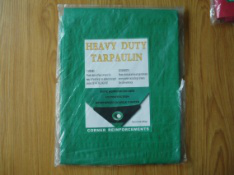 Product categories of UV Tarpaulin, we are specialized manufacturers from China, Uv Tarpaulin, Uv Standard Size Tarpaulin Sheet suppliers/factory, wholesale high-quality products of Uv Rubber Tarpaulin R & D and manufacturing, we have the perfect after-sales service and technical support. Look forward to your cooperation! 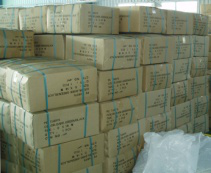 UV Tarpaulin is also called UV PE Tarpaulin , UV Poly Tarps , UV Tarpaulins, UV Tarps, UV Lonas, UV Plastic Tarpaulin , UV Blocking Polyethylene Tarpaulin, UV Resistant Tarpaulin Sheet, UV Retardant Tarpaulin Covers, UV Treated Poly Tarps, UV Protected Tarpaulin, Anti- Uv Tarpaulin , UV Proof Tarpaulin , UV stabilized Tarpaulin, Tarps with UV treatment, Tarpaulin with UV protection, ect. 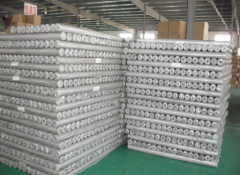 UV is short for Ultraviolet Ray, adding UV stabilizer in Tarpaulin coating material play a role as Ultra-violet inhibitors to give maximum protection from the sun's rays to anti-aging and lengthen Tarpaulin using life. 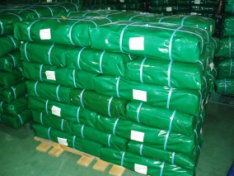 UV Tarps is ideal used under strong sunlight weather , is widly used in Australia, South America, Middle East, North America, Europe, Asia market etc. 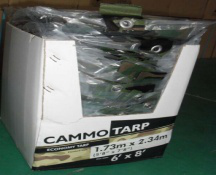 Our UV Tarpaulin range include UV readymade Tarpaulin Sheet, UV Roll Tarpaulin, UV Economy Tarps, UV Heavy Duty Tarps, UV Medium Duty Tarps, UV Light Duty Tarps, UV Stripe Tarps, UV Camouflage Tarpaulin, UV Blue Tarpaulin, UV Green Tarpaulin, UV Orange PE Tarpaulin, UV White Tarpaulin, UV Black Tarpaulin, UV Silver Tarpaulin, UV Grey Tarpaulin, UV Yellow Tarpaulin, UV Red PE Tarpaulin, UV Brown Tarpaulin, UV Clear Tarp , UV Transparent Tarpaulin, UV Clear String Reinforced Tarps, UV Leno Tarpaulin, UV Getapolyen , UV Pvc Tarpaulin, UV Fire Resistant Tarps, UV Cotton Tarps, UV Custom Tarpaulin and more.